Until recently, fat was thought to be the worst macro. This idea originated in the 1940s. Some studies found correlation between fat and high cholesterol levels. By the 1980s, most of America believed fat was bad. As a result, fat was replaced with carbs which lead to more health problems. 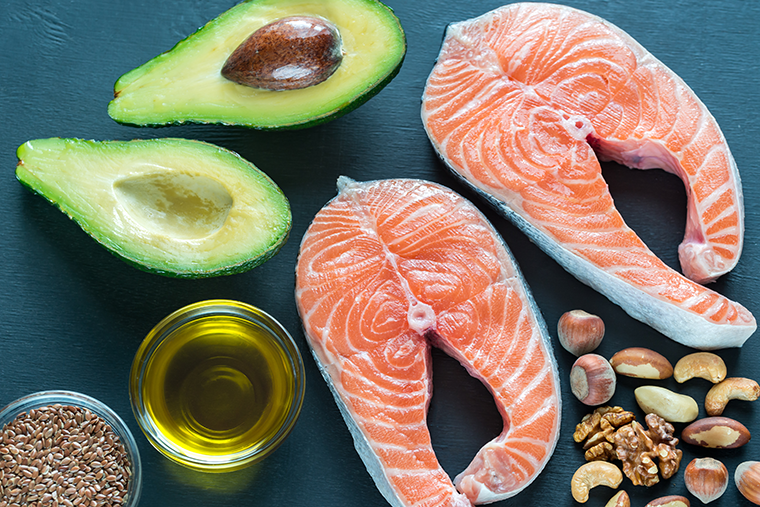 Today, studies have shown the benefits of healthy fat. They tend to outweigh the benefits of carbs. There is a correlation between fat and high cholesterol levels, but the correlation is with unhealthy fat. Past studies most likely lumped healthy and unhealthy fats together. Unhealthy fat is known as saturated and trans fats. Saturated fat, due to its chemical structure tends to clog arteries and increases the creation of “bad” cholesterol called low-density lipoprotein (LDL). Trans fat is used in many tasty treats such as donuts and cakes to help preserve them. Trans fat can lead to heart disease, a decrease in insulin sensitivity, and raise cholesterol levels. Healthy fat is known as unsaturated fat. Unlike saturated fat, unsaturated fat does not clog arteries and increases the creation of “good” cholesterol or high-density lipoprotein (HDL). HDL removes LDL from arteries and takes it to the liver to be broken down. Unsaturated fat increases heart health. There are two kinds of unsaturated fat: monounsaturated and polyunsaturated. Monounsaturated fat includes omega 9. 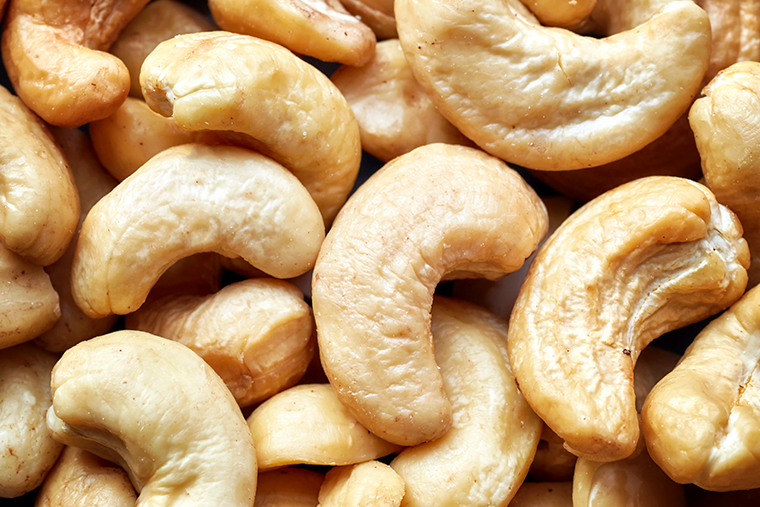 Polyunsaturated fat includes omega 3 and omega 6. The two polyunsaturated omegas are considered essential because the body cannot produce them. The only way to get them is to include them in your diet. Although the body produces omega 9 (not considered essential), consuming more has shown some health benefits. The name omega 3 refers to its chemical structure. Polyunsaturated fats contain two or more double bonds. The last bond of an omega 3 has three carbon atoms. Omega means the last of a series. There are three common types of omega 3: eicosapentaenoic acid (EPA), docosahexaenoic acid (DHA), and alpha-linolenic acid (ALA). EPA can reduce inflammation and reduce symptoms of depression. DHA makes up about 8% of brain weight. It aids in brain development and function. So, you know, DHA is pretty important. ALA is mainly used for energy. Omega 3 has many other health benefits besides those of the three types mentioned above. Omega 3 has many benefits besides this list. Besides food, you can also increase your omega 3 consumption by taking supplements. Of the three omegas discussed here, omega 3 is the hardest to get into the diet, especially if you dislike fish. Supplements may be the answer if you need more omega 3. Like omega 3, omega 6’s name refers to its chemical structure. Omega 6 has six carbon atoms at the end of its molecular chain. A common form of omega 6 is linoleic acid. Linoleic acid can turn into arachiolonic acid (ARA). ARA, like EPA, is an anti-inflammatory. However, too much ARA can increase inflammation and can lead to inflammatory disease. Unfortunately, most Americans are consuming way more omega 6 than they need. The recommended daily consumption of omega 6 in comparison with omega 3 is 4:1. Most Americans consume 10:1 or more. When consumed at the recommended dosage, omega 6 can have several other benefits besides being an anti-inflammatory. If you are consuming too much omega 6, you might want to avoid or lessen your intake of these foods. 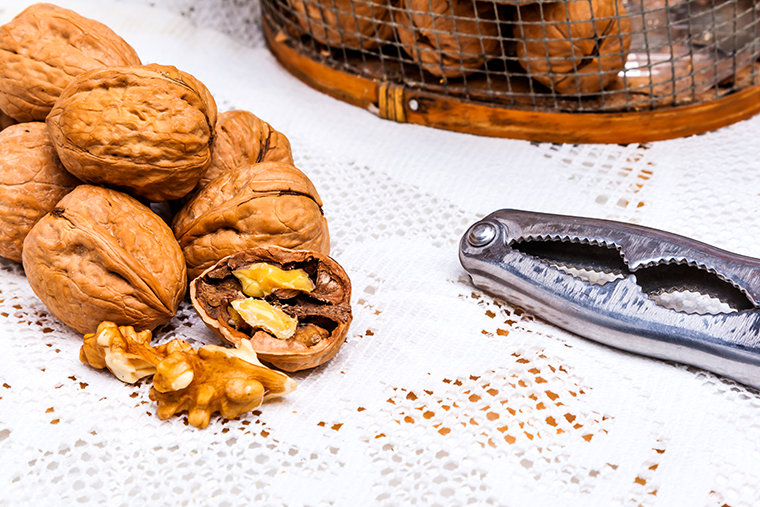 Unlike the previous omega fatty acids, omega 9 in a monounsaturated fat. Monounsaturated fat only has one double bond. The 9 refers to the number of carbon atoms after the double bond. The most common form of omega 9 as oleic acid. 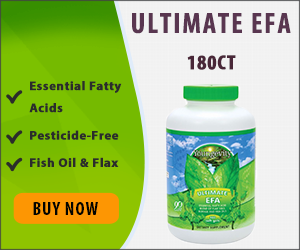 Unlike omega 3 and 6, the body produces omega 9 naturally. In fact, omega 9 in the most abundant fat cells in the body. Each of these three omegas can greatly improve heart health. However, of the three, omega 3 seems to be the most difficult to consume regularly. Supplements can help increase omega 3 in your diet. The ratio of omega 6 to omega 3 to omega 9 is 2:1:1. Be sure to consult your doctor before taking supplements or dramatically increasing omega in the diet. They will help you determine the best way to balance the omegas in your diet. Even though there is a recommended ratio, everyone is different. Everyone needs a slightly different amount than others and individual health issues will also need to be considered.